It happens every day, hundreds of information technology professionals land in Melbourne Australia for the first time. They come with dreams and aspirations, some wanting to make it BIG in this land of opportunities, some looking for a better life, some searching for a peaceful life. Regardless of the reasons or the circumstances, one thing is same for most if not all of them. Each and every one of the new immigrants wants a decent IT job. It starts from there, some come with vast IT job experience and some have limited Information Technology job or help desk experience from overseas. The struggle begins, the resume, the cover letter, what to put in the resume what to omit, how many pages, how many years of experience is enough, how to apply, what to say to the recruitment consultant or prospective employer on the telephone, how to dress up for the interview if called for one. For some the “call” never comes and desperation sinks in. IT jobs in Melbourne for freshers are limited and there is immense competition, similarly entry level IT jobs in Melbourne are fiercely competed by local Australians. Some experienced Information Technology immigrants also try to apply for help desk jobs in Melbourne but unfortunately they are rarely given a chance as they are “over-qualified”. 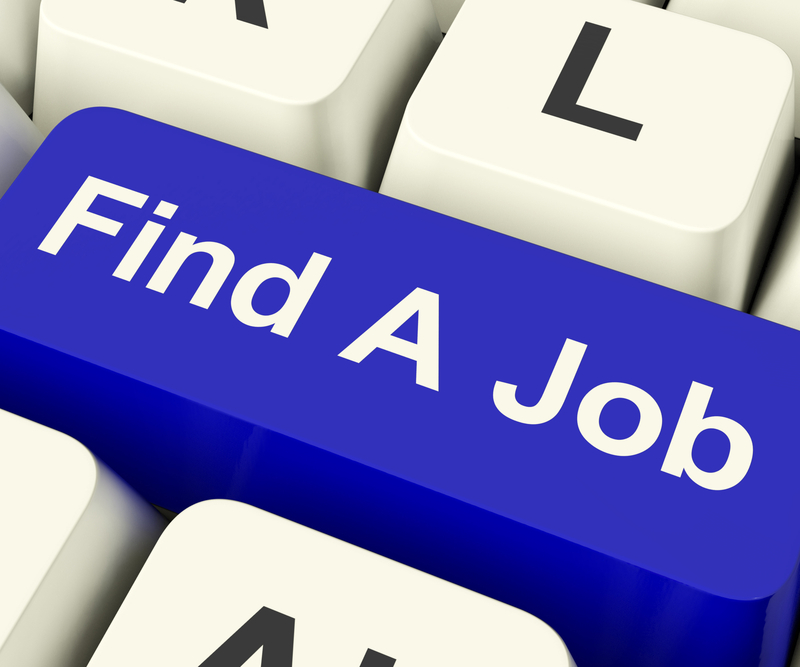 If you are looking for IT jobs in Melbourne for freshers or Information Technology jobs in Australia for immigrants or even help desk jobs in Melbourne. I would suggest looking at the job programs Logitrain offers, the Job Programs will assess your educational and professional work experience we will systematically fill the gaps in your job application and provide you with IT skills, IT certifications, local Australian work experience or internship. We will get one of our specialist recruitment consultants to work with you hand in hand starting with fixing your resume, cover letter, interview preparation and by identifying the small mistakes which may get your application rejected. If you are interested in IT jobs in Melbourne for freshers or IT jobs in Melbourne for immigrants or even entry level IT jobs in Melbourne. Get in touch with Logitrain and go through our highly specialised, highly successful Job Programs and view Logitrain success stories and Logitrain reviews.